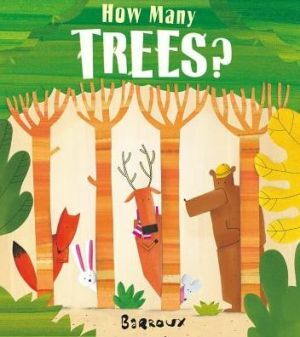 How many trees make a forest? Each animals thinks they know the answer, but they just can't agree. Could a tiny, quiet voice have the answer? Simple yet humorous, this charming story is told in Barroux's inimitable style and features a host of woodland creatures who children will love. The story encourages children to ask questions about nature and the environment and is a great way to open up discussion on a range of topics.